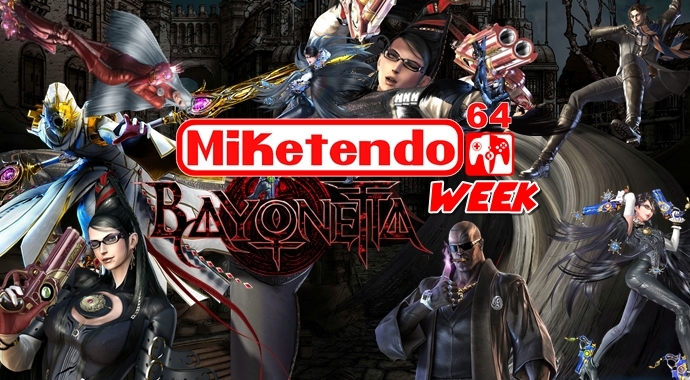 Every time we do a Theme Week, we always try to make sure each one is special in its own right and try to make sure that each one is not a carbon copy of the one that came before it and #BayonettaWeek is no exception. Yes there were reviews, but there was galleries and guides, random posts that revealed a Smash and Bayonetta 3 reference in Bayonetta 2, days in advance before everyone else jumped on the bandwagon and there has been a huge push on Twitter. We love the platform as it makes it all the more easier to interact with you guys and this week, you have really been brilliant, so as part of our promised compilation article for #BayonettaWeek, here are our highlights of the experience, as seen on Twitter?